Nothing has a place in cycling culture quite like the cotton cap. For decades the cycling cap has been used to demonstrate an understanding of technical clothing requirements and the colourful side of one’s personality. 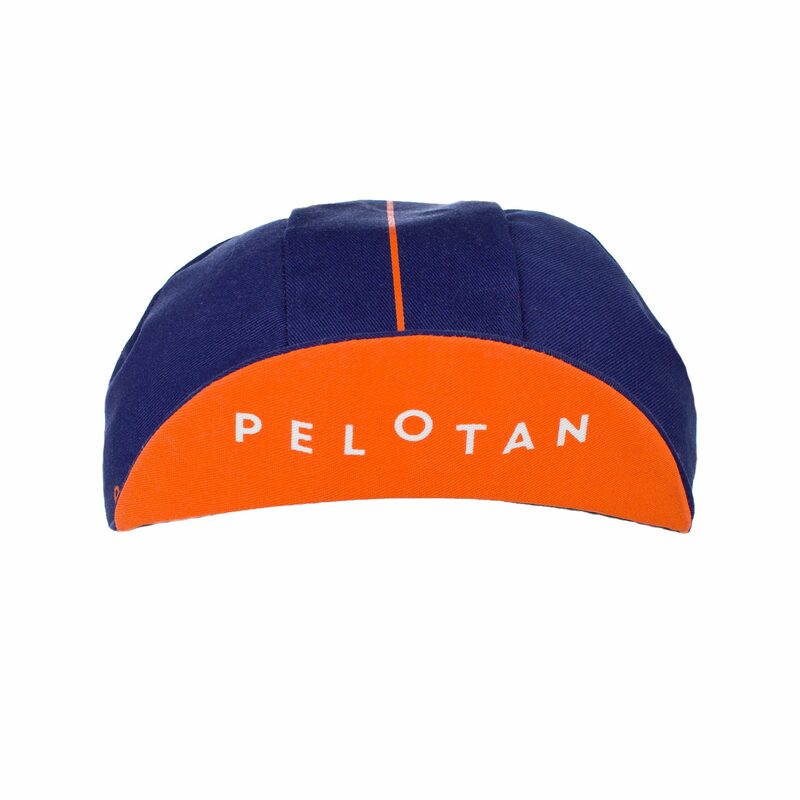 The Pelotan Cotton Cycling Cap has been designed with our stylish identity and manufactured in Italy by APIS to keep the sun off your face and in the saddle for longer. The cycling cap has a place in cycling culture like no other piece of cycling clothing. On first impressions, they appear to be an expression of one’s colourful side, an outward distinction of personality but they are so much more than this. As a technical garment, they have many functions; A cotton cap can keep the rain from running down your face and keep the sun out of your eyes and off your face. On a hot day, a quality cotton cap will soak up sweet and on a sharp spring morning the extra layer can stop essential heat from leaving your body via the head. They also stop bee and wasp stings when they find their way into your helmet. 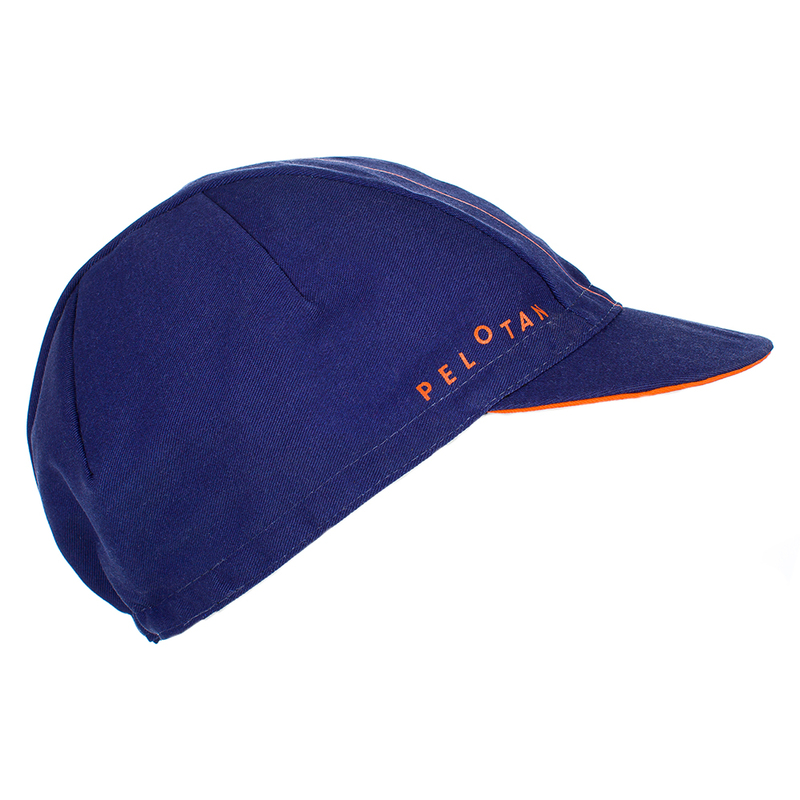 The Pelotan Cotton Cycling Cap is made has been made by the only true cap manufacturer – APIS. Based in Italy APIS have been providing cycling caps to the professional peloton for years and this is due to their quality and consistency. The Pelotan Cotton Cycling Cap is designed with our stripped back minimal style. We have a limited number of these in stock. They will be replaced with a new design when we have sold out.